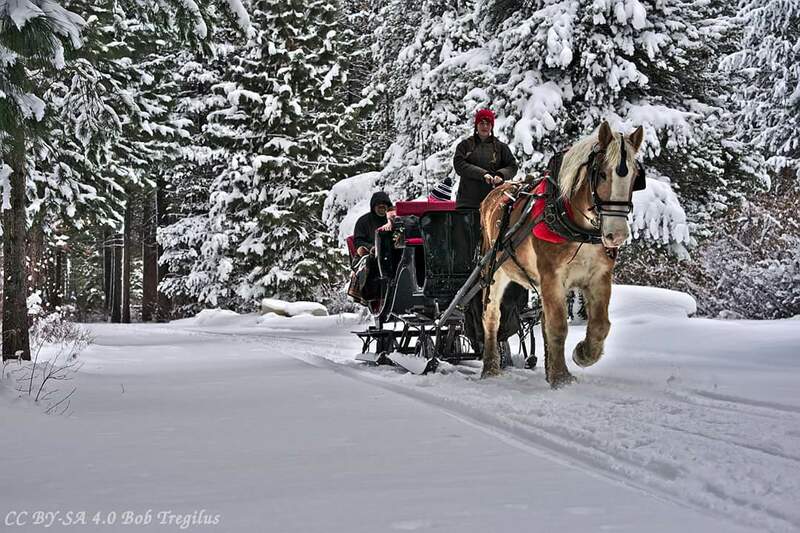 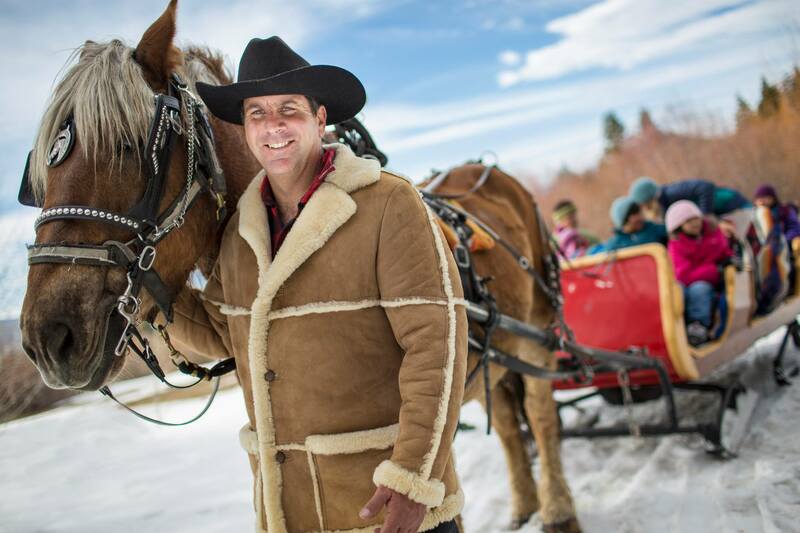 The Borges Family have been delighting visitors to the Lake Tahoe area since 1967 with horse drawn, narrated sleigh rides. 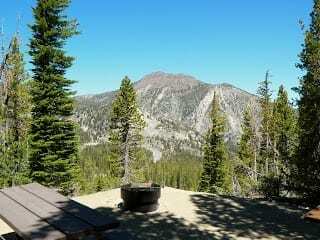 Stories, songs and spectacular views along the shores of enchanting Sand Harbor State Park. 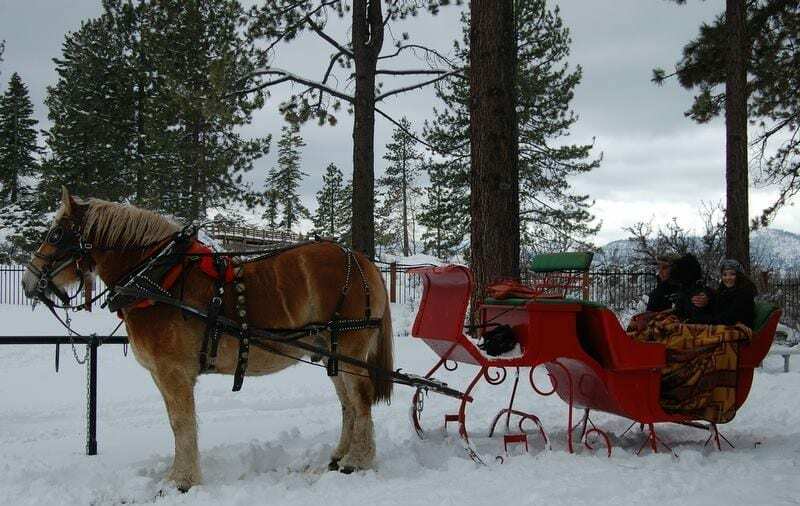 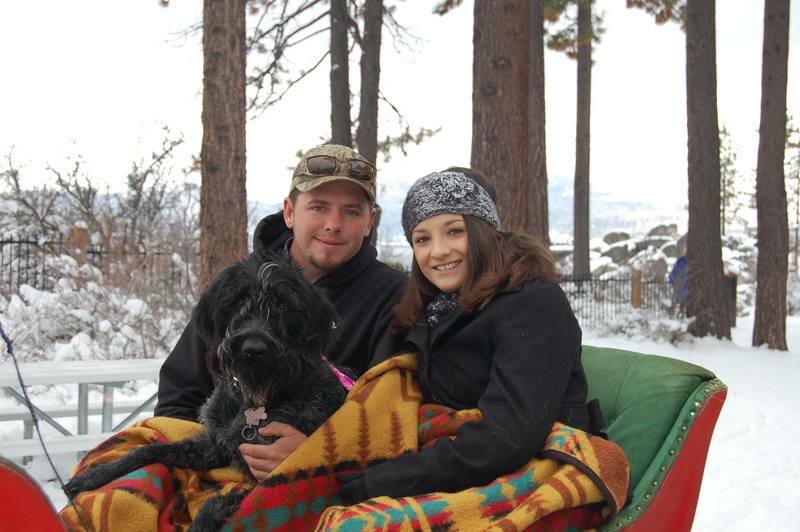 Your one hour sleigh ride departs from the shores of Lake Tahoe at Sand Harbor State Park, located on the eastern shore just 3 miles south of Incline Village Nevada.